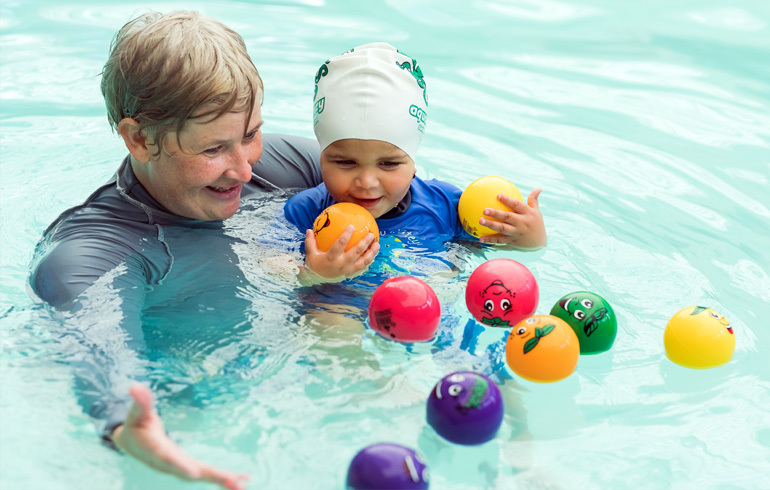 A once of trial lesson for free, so it gives your child a kick start with a trial lesson at any one of our pools. If you’re sure you want to swim with us then we’d advise making an AQUA SWIM CLASS booking as this will guarantee your class place, as bookings have priority over trial classes for limited class places. Trial classes are not usually available in our weekend classes as these are our most popular and generally booked up before the start of the term. Note - trial lessons are subject to availability and individual scheduling at each Aqua Crazy Swim School.